After chopping off Hershel's lower leg, Rick strikes a deal with the new found inmates for half of their food supplies and help with clearing another part of the prison. However, one of the inmates (Thomas) is acting too dangerous for Rick's liking. 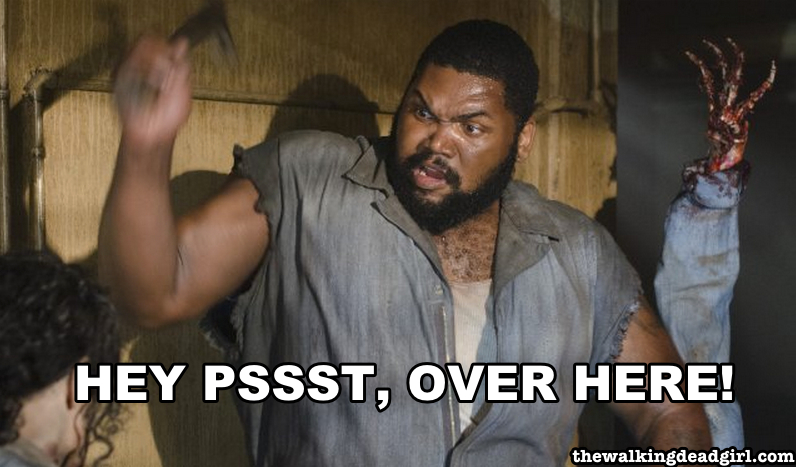 Meanwhile, Hershel's still alive but will he turn?